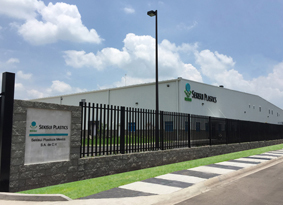 Japan’s Sekisui Plastics has stated up a new corporation in Mexico, Sekisui Plastics Mexico, and opened a new US$7 million manufacturing facility in the city of Valle de Santiago, Mexico. The plant, which came on line in July, has a moulding capacity of approximately 60 tones/month with room for future growth. 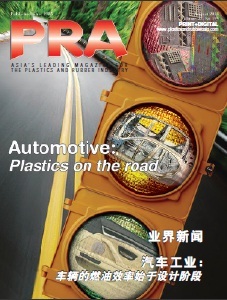 It will initially produce products moulded mainly from Piocelan hybrid mouldable foam resin used in automotive applications for energy absorption, light weighting and safety, as well as packaging products for auto parts shipment. 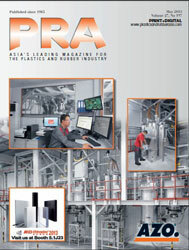 It will also produce packaging materials and systems for a variety of industrial and consumer applications. The 61,000 sq ft facility houses administration, customer service, and sale functions. Future expansions include technical service, prototyping, tool manufacturing, and raw material production.